We find much importance and happiness in supporting the local art communities that exist within San Diego. With that notion, we strive to implement artworks by #YourCityArtist on a rotating basis to interact with the guests of the venue. 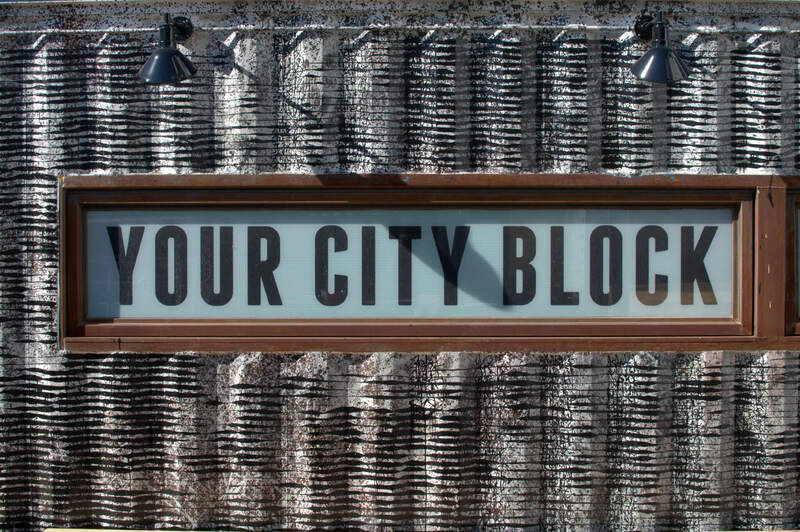 To kick off the artwork at #YourCityBlock, San Diego native Jonny Alexander brings his nature inspired artwork to our art wall. 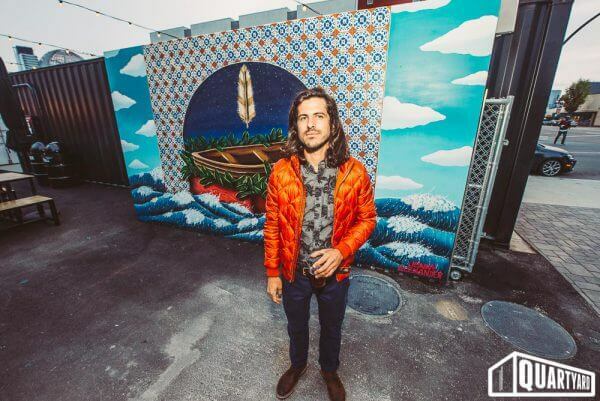 Having recently returned to San Diego from Detroit where he spent two years as Master Printer for 1xRun, Jonny is excited to create more studio and public mural work for the people of San Diego. 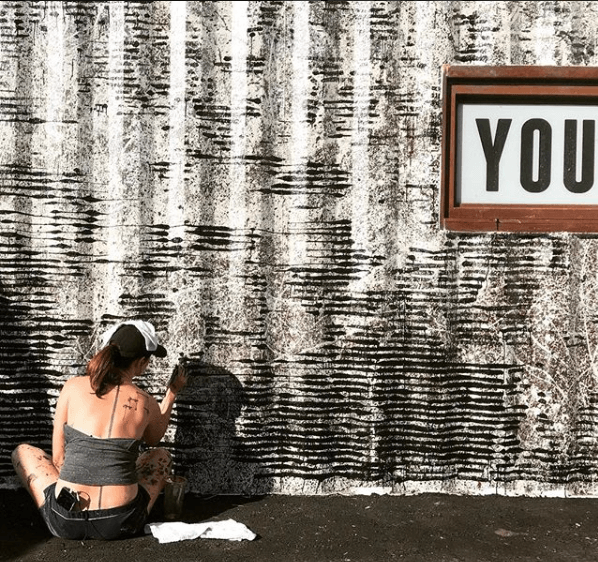 Tackling the massive container canvas, we called upon the talents of abstract artist Brittany Segal. The abundance of detail in her work and size of the pieces leads to two different viewing perspectives: a pulled back observation of the work as a whole or a close observation of the intricate turmoil of details. Lastly, all this artwork would not be possible without the continued support of Artist & Craftsman located at 3804 Fourth Ave. 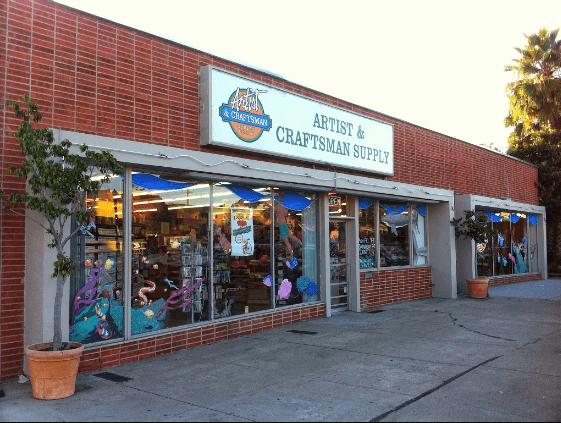 Artist & Craftsman is an employee owned art store that has been helping facilitate the work of local artists since 2000. If you’re in need of supplies for your next project or information on how best to create the vision that’s in your mind, the staff at A&C are the best in town for such.